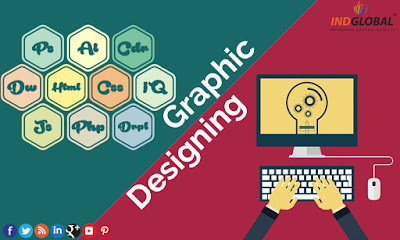 Graphicdesignbengaluru is a top Graphic design in Bangalore with new creative ideas of design and technology we are basically located in Bangalore, India. We provide the services for Graphics design, Web design, and development, brochure design, Animation, magazine design.Our graphic designers team is having around 6+ years of experience in graphic design they are experts in creating new innovative design and also our designers are experts in Branding/identity design,we provide the unique design that should be related to your business the logo design that should represent your business brand and the design will attract the people so that it increases the visitors to your website and automatically it also increases the traffic to your website it results in improvement of business.Other than the graphic designing we also provide the services for Website design and Development, Mobile Application/web Development, digital marketing, SEO for business growth in popular search engines, Web Hosting. Our durability and improvement results in the high quality of design services for print ad designs and identity/branding systems, Graphic design for database applications.Through correct strategic brand arranging, brand identity design, internet marketing, we work according to the client requirement and finally we give the services that satisfy the customer needs. 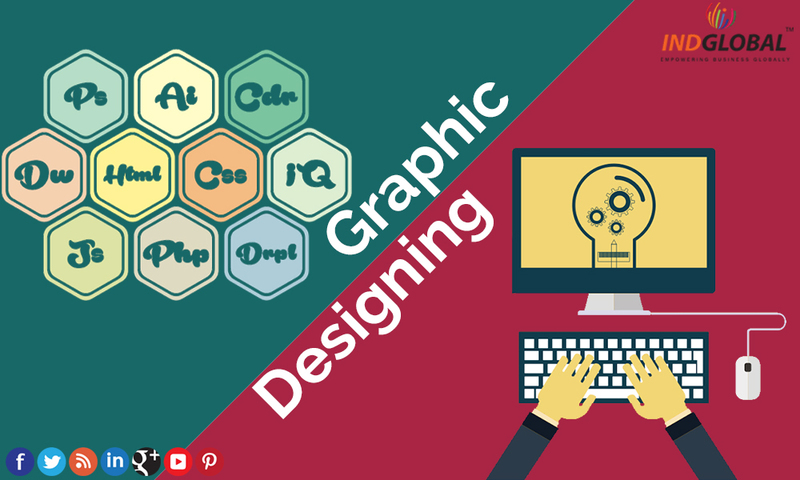 Graphic design in Bangalore is one of the best graphic design company in Bangalore.we provide the below-listed services.